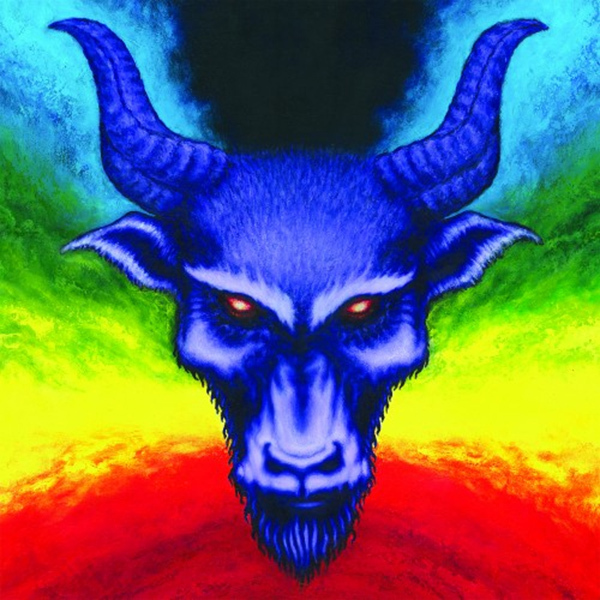 MAUSOLEUM GATE - THE DEMON AGE OF AQUARIUS (INCL. 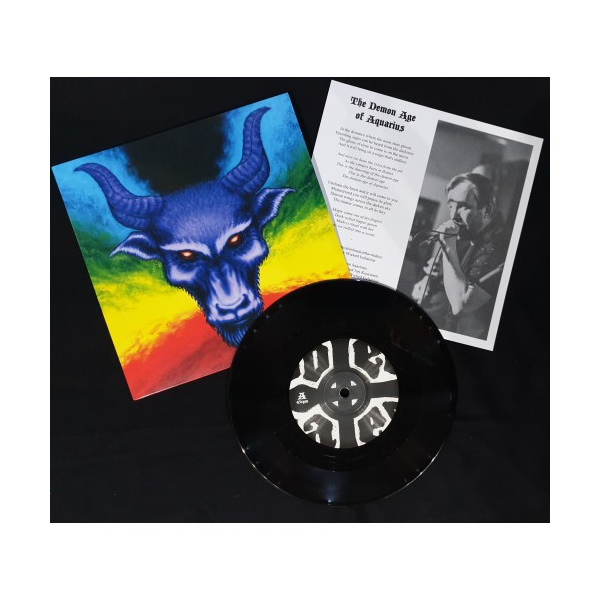 INSERT) 7"
MAUSOLEUM GATE’s past meets their future on “The Demon Age Of Aquarius” seven-inch, which is due for release on early April via Cruz Del Sur Music. Featuring artwork from the unofficial seventh member of the band, Timo Raita, and recorded at Semistimiinuksella Studios in Kuopio, Finland, “The Demon Age Of Aquarius” marks the final MAUSOLEUM GATE release for long-time vocalist V-P Varpula, but also introduces new singer Jarno Saarinen and guitarist Jari Kourunen. MAUSOLEUM GATE, as is their tradition, has always issued a stop-gap seven-inch between proper studio albums. With Saarinen and Kourunen getting themselves acclimated, there is no better time than now, especially with some live shows on the horizon. PAGAN - AUF DER SUCHE NACH DEM TOD (PINK COLOURED) 7"